Add a little versatility to your home when you decide to choose tile flooring. While tile flooring can be a little intimidating because you have so many options for designs, it’s a great addition to any home because of how unique it allows you to be. 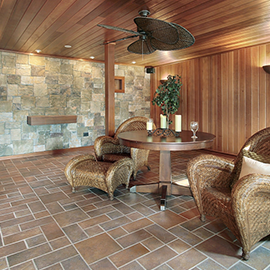 This type of flooring is beneficial for bathrooms, kitchens, mudrooms, entryways, and patios. It’s also a great choice for homes that need to be revitalized. Currently, this type of flooring is depicted as the more stylish option because of what it has to offer. Not only can you have a look that’s trendy in your home, you can also have a flooring option that’s more durable and more modern. If you’re wondering if tile is the right option for your home, then take the time to contact Danbury’s Top Rated Local® Flooring company. 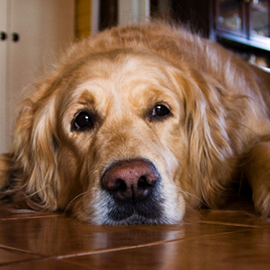 So you’ve decided that tile is the right route for your home. 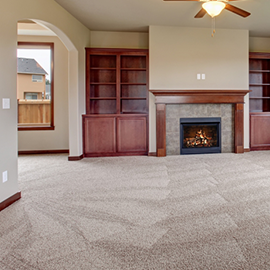 The first step to redoing your home is figuring out what you’d like to change it to. With our tile installation service, we can help you figure out what you’d like in your home style-wise. Our financing options can help you figure out what can be in your budget and our staff will assist you in finding out what the right pattern is for your home. 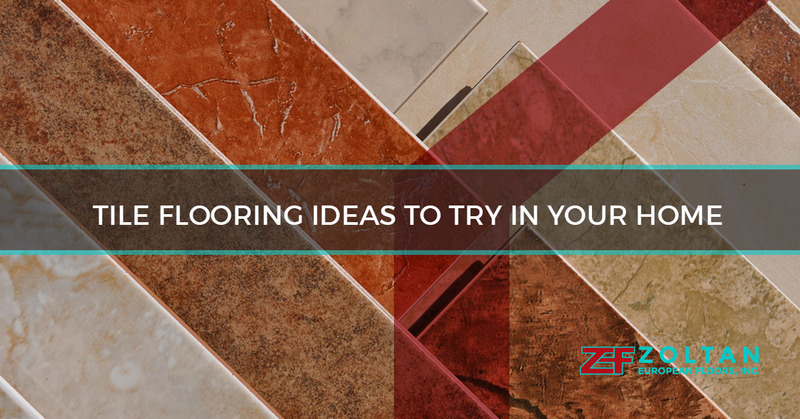 If you have no idea, then browse some of these flooring styles to try in your home. Do you absolutely love the look of wood, but don’t want to deal with the maintenance? Do you want a trendy look of wood in your home? Are you interested in adding something a bit more modern for a pattern? The wood look is a great option because it’s stylish and fun. It’s also very popular and it will quickly become something you want in every room. Hardwood flooring is great, we offer that as well, but if you want flooring that’s a little bit more durable and great for high traffic areas, then tile is a great option. Do you like the brick look? Brick tile is a good option because of how it makes your home look larger. It’s gaining popularity because of how it accents the wall and how it creates a room that’s more spacious. In addition, you’ll add a touch of European flair in your home to make it look unique. The look of brick is more of a niche look, but it’s something that your friends nor your family will have in their home because this is a trend that’s ahead of the time. Do you want uniform flooring? Metallic tiles are a great choice for your home because of the coloring it adds to a room. Also, it looks pretty neat and trendy. This flooring option is a metallic look and will give your home a more modern feel. It’s also attractive to the eye and will be much more prominent in your home. This tile option is great in the kitchen because of how it ties a room together. The metallic tile is a unique choice because of how it brings the tiny details out in your home. Are you ready to add a little trendiness to your home? Contact Zoltan European Floors, Inc. to start!